The new iPhone 7 and iPhone 7 Plus Red are made with the rear seat in opaque red color with the white Apple logo same color as the front. 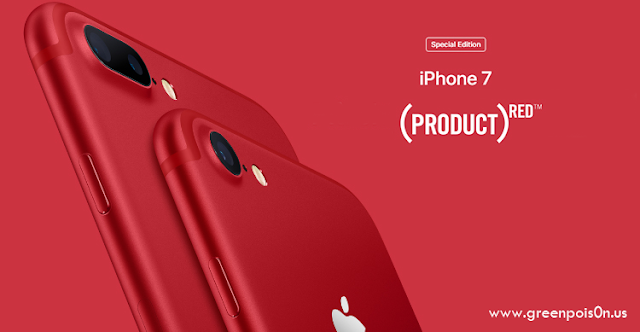 The iPhone orders 7 Red will start from 24 March at 16:01. Now Stay tuned and we will update you with all jailbreak news and updates but don't forget to follow us on Facebook, Twitter and Google+ to cover you with latest news.